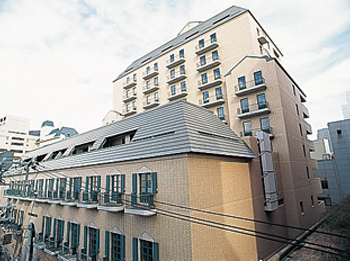 Hotel Monterey Kobe reproduced an old Romanesque castle of the Northern Italy in medieval age. Corridors, garden, restaurants and interior furniture, it is uniquely designed as if it is an old medieval castle of Europe. 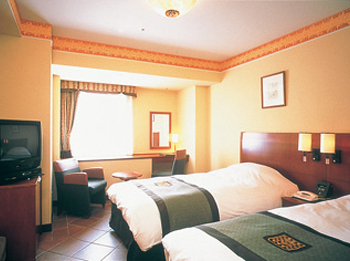 It is conveniently located in easy walking distance from JR/Subway/Hanshin Railway Sannomiya Station. All the rooms have high speed internet connection without any charges. 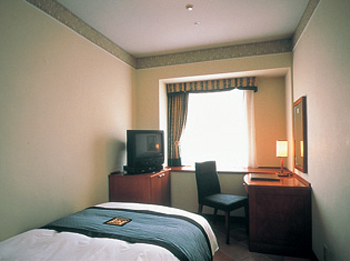 5 minutes walk from JR, Subway, Hankyu, Hanshin Sannomiya Station.